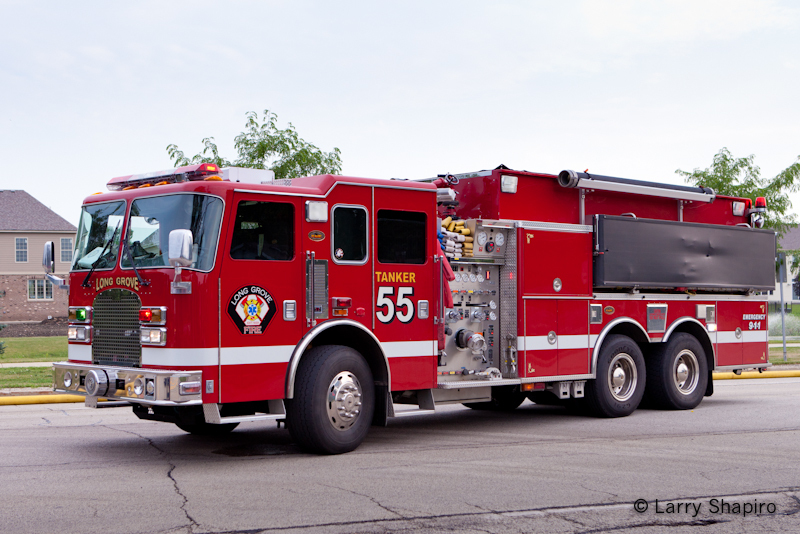 As you may know, the 5-11 Club is engaged in a number of activities that are designed to provide direct and indirect support to the Chicago Fire and Police Departments and their members. They make available, the support vehicle that provides water, coffee, etc. to all the members of the Fire Department and the Police Department at various functions, and in particular, at many of the funerals for our fallen. 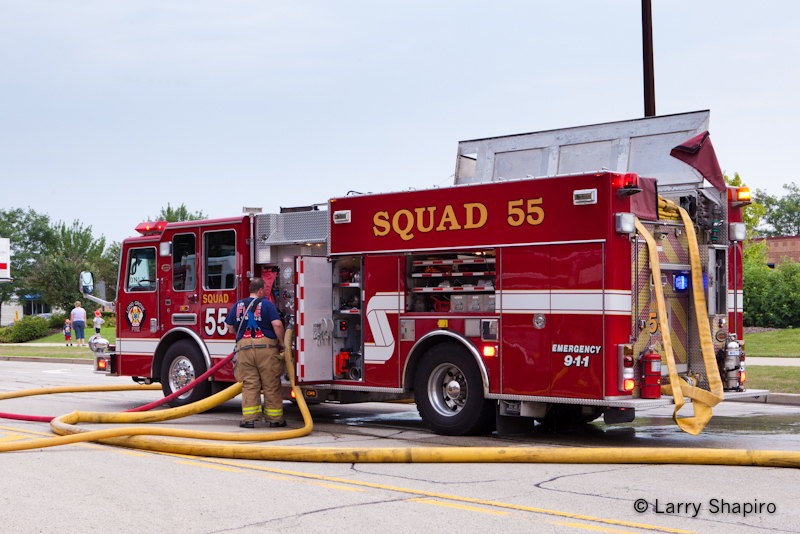 Dennis McGuire, Jr. found this Daily Herald article outlining long range planning on behalf of the Fox River and Countryside Fire Rescue District for a third station. Fox River and Countryside Fire/Rescue District officials are planning the construction of a third station just three months after the district took its first 911 call. And fire district President Jim Gaffney is in a convenient position to nab some free land to make that plan a success. “We’re talking two to five years down the line,” Gaffney said. “But it seems as though the school district is receptive. We’re trying to save the taxpayers money. We want to use the taxpayers’ dollar in the most efficient way with an intergovernmental agreement. Really we’re talking about a piece of land that probably has no value in terms of building a new development out there. This is all just preliminary. Indeed, the fire district is still in the process of finding a permanent home for its Station 2. Fox River and Countryside has a temporary station outside its coverage area in South Elgin. Gaffney said the fire district staff is “making progress” on the project. 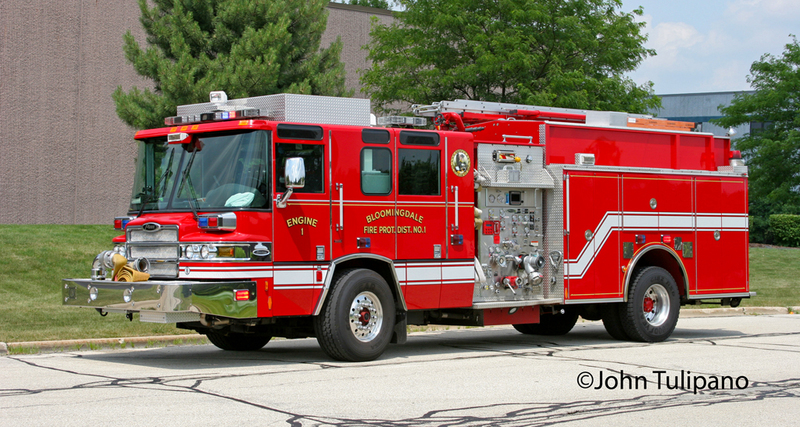 The Bloomingdale Fire Protection District No 1 in MABAS Division 12 has been added to the site. Bloomingdale has three stations though one is strictly used for storage. 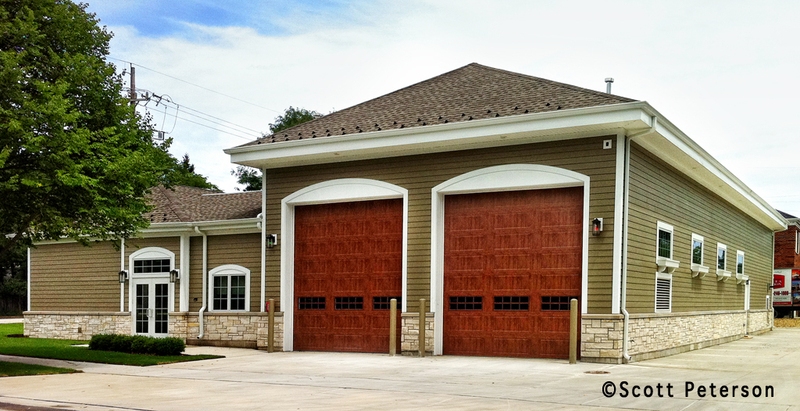 Station 2 at 6N480 Keeney Road (which has a Roselle address) was originally part of the Keeneyville Fire District. This station has two spare engines and an out-of-service ambulance which may be converted to a dive unit. Bloomingdale has their own dispatch center in the basement of Station 1 which serves Bloomingdale in addition to the Elk Grove Township Fire Protection District and theItasca Fire Protection District. 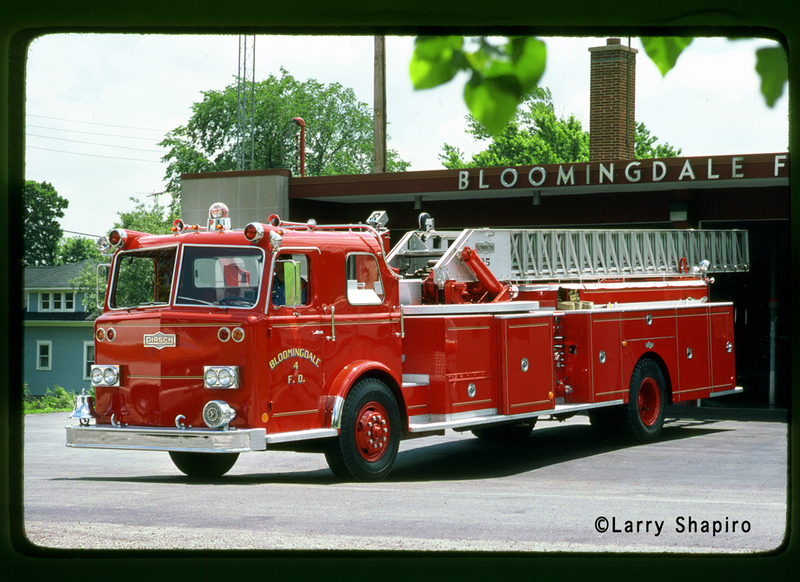 Bloomingdale runs a fleet of Pierce apparatus which includes a tower ladder and three engines on a Lance chassis, one engine on an Enforcer chassis, and an engine on a Quantum chassis. 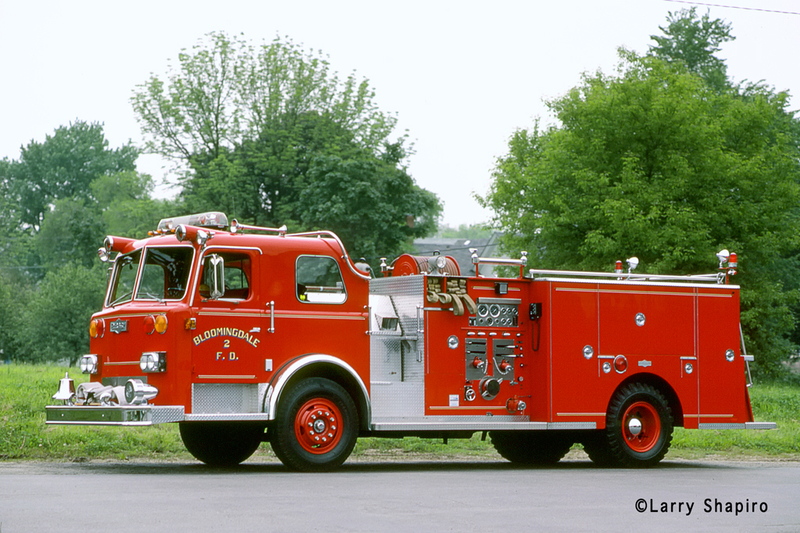 They have on order a 2,000-gallon pumper/tanker on a Velocity chassis which is due this year. 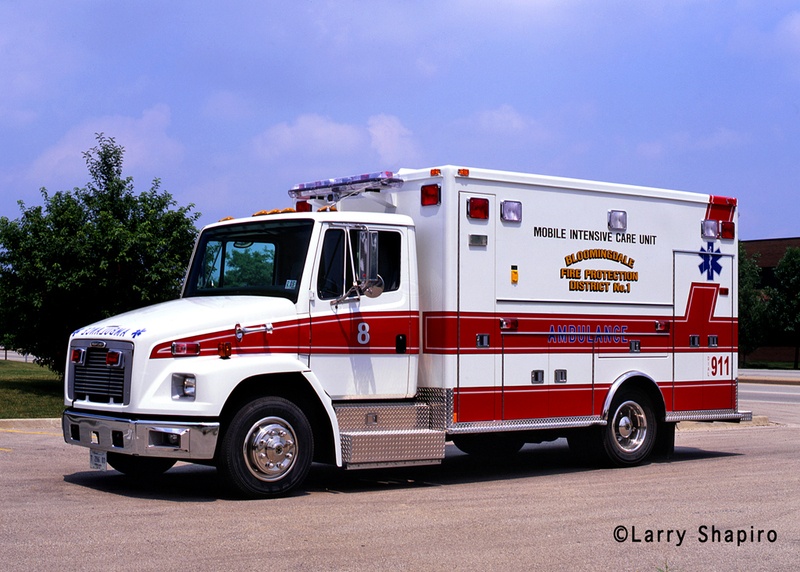 The two in-service ambulances as well as the Dive Squad all feature boxes built by Horton. Prior to becoming a Pierce customer, Bloomingdale was exclusively a Pirsch customer for many years. 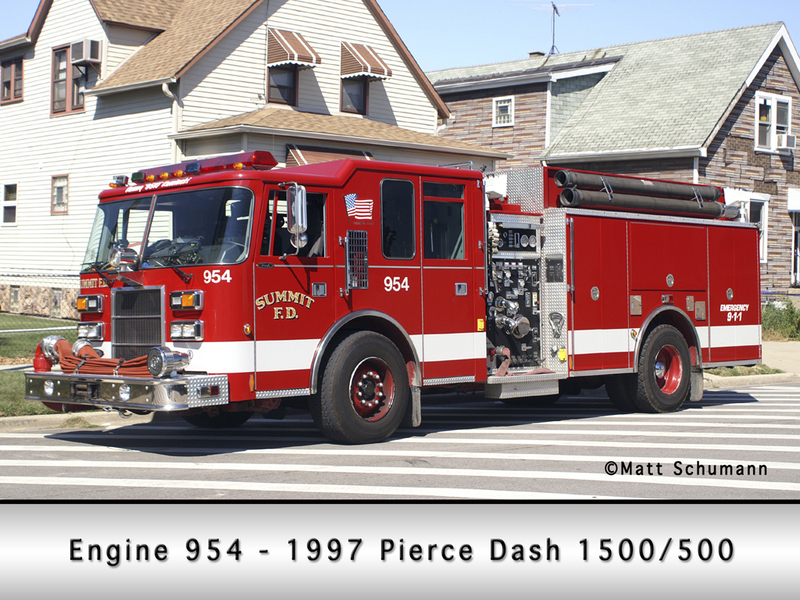 In 1981, they received the last engine on a custom Pirsch chassis that matched two engines and a 1972 85′ mid-ship quint. In MABAS Division 21, the Summit Fire Department covers 2.5 square miles plus a four-mile stretch of nearby highways. They operate out of one station with a full-time chief and deputy chief plus 48 part-time firefighters. 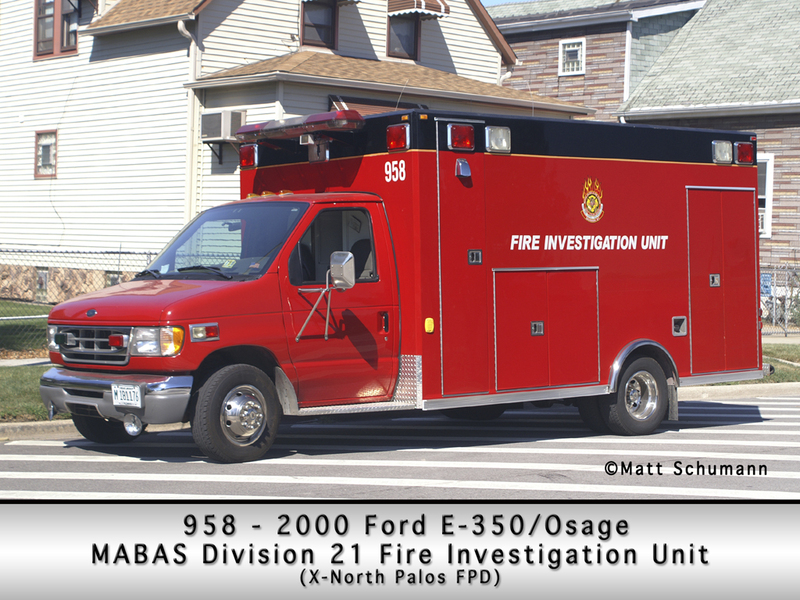 Summit has three Pierce engines (one is an X-Bedford Park piece), they have two Medtec ambulances, a command car, a boat, and the MABAS Division 21 Fire Investigation Unit (an X-North Palos Osage ambulance). 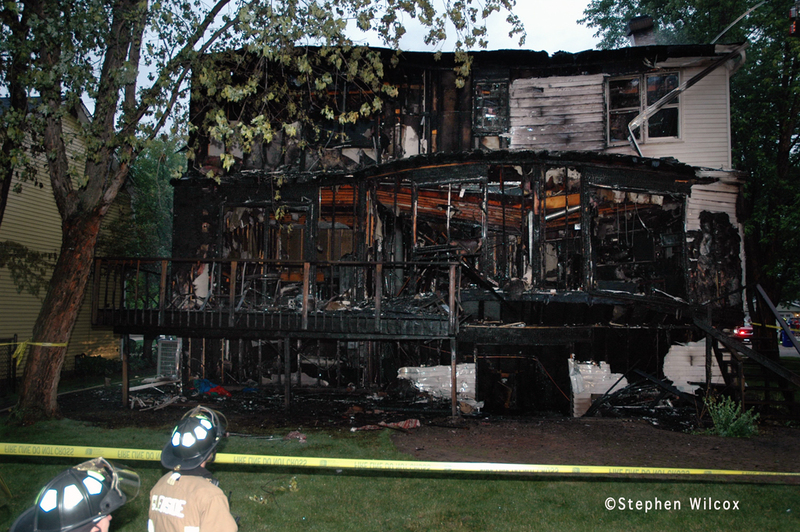 At roughly 4:40AM on the morning of June 27th, the Glen Ellyn Volunteer Fire Department in MABAS Division 12 received a call from a homeowner in the 500 block of Dawes Avenue reporting his house was on fire. Stephen Wilcox arrived as the first companies did and submitted information about the fire, commentary, plus several images. 500 block of Dawes, Glen Ellyn. 6/27/11 @ 0440 hours. This fire went to a MABAS box. 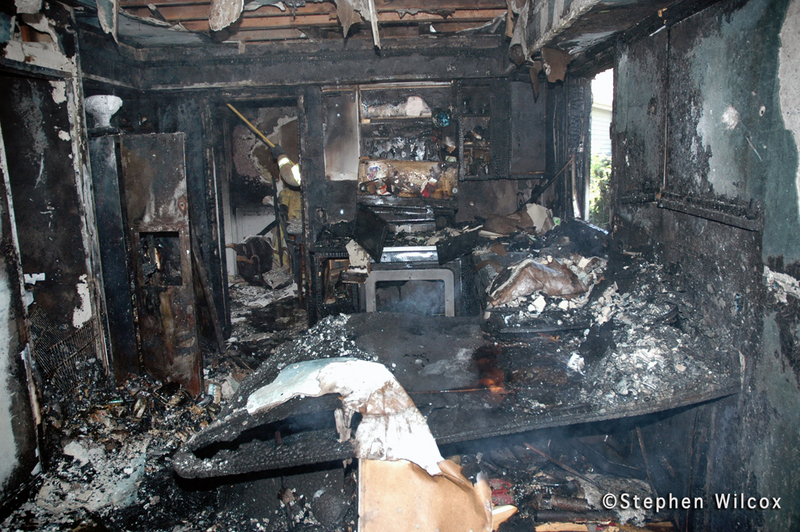 The family self-evacated through the lower level rear double doors, they said. 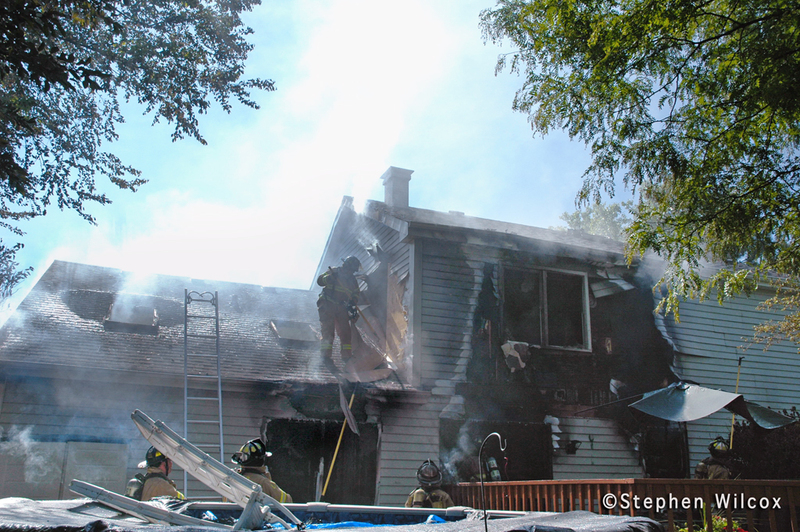 The homeowners were awakened by smoke detectors and escaped without injury, according to Craig Eldridge, spokesman for the Glen Ellyn Volunteer Fire Company. Going towards the rear, the escape window is on the right side of the shot and we begin to see the conditions in the rear (“C”). 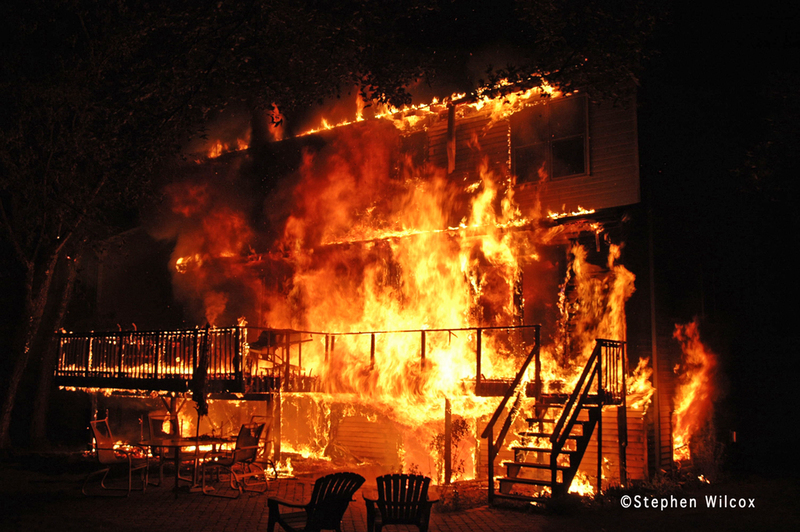 There is a double sliding glass door in the middle of the lower level; a deck goes all across the back of the house and fire has taken hold of this sector. fire spread. The family is reported to have self evacuated through those double doors. 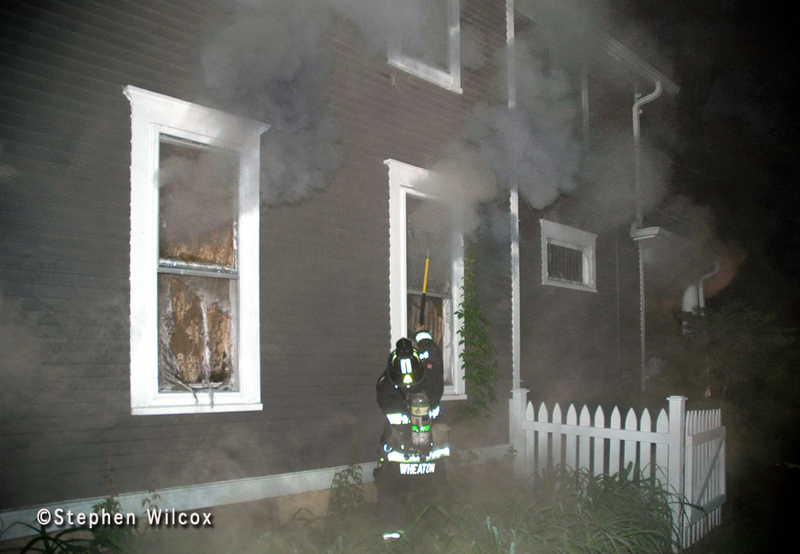 Two and a half inch lines were used to knock this fire before the tower was brought into play to finish the job. The fire is mostly under control by now. The water supply was lean. The water mains in the area are only four inch so it was necessary to control water usage. The tower had great placement to reach the roof-attic area. Both collapsed as did the second floor during this fight. 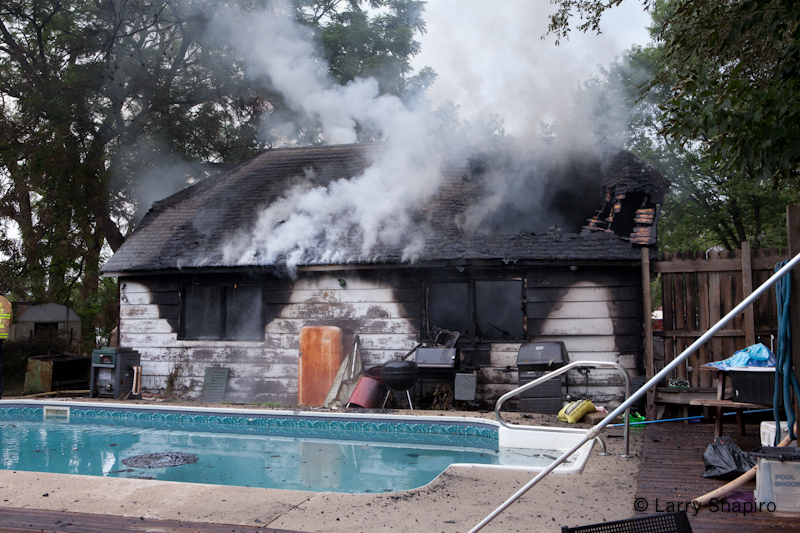 The Long Grove Fire Department received several calls this afternoon reporting a garage fire at 16202 Aptakisic in Prairie View. 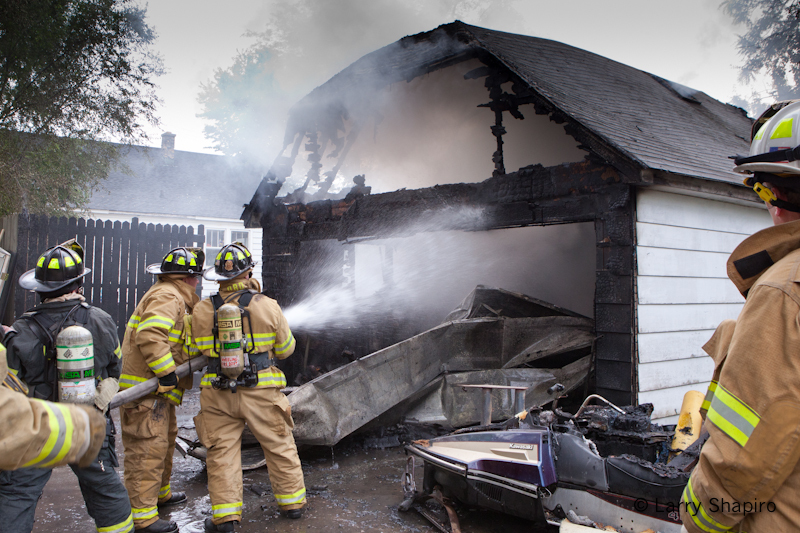 Initially, conflicting reports were given as to whether or not the garage was attached to the house or detached, and it was unclear if the fire had spread to any nearby buildings. One caller suggested that the homeowner might have been trapped inside the garage. This address represents an unincorporated section of Lake County which belongs to the Long Grove Fire Department but is also surrounded by Buffalo Grove and Lincolnshire. 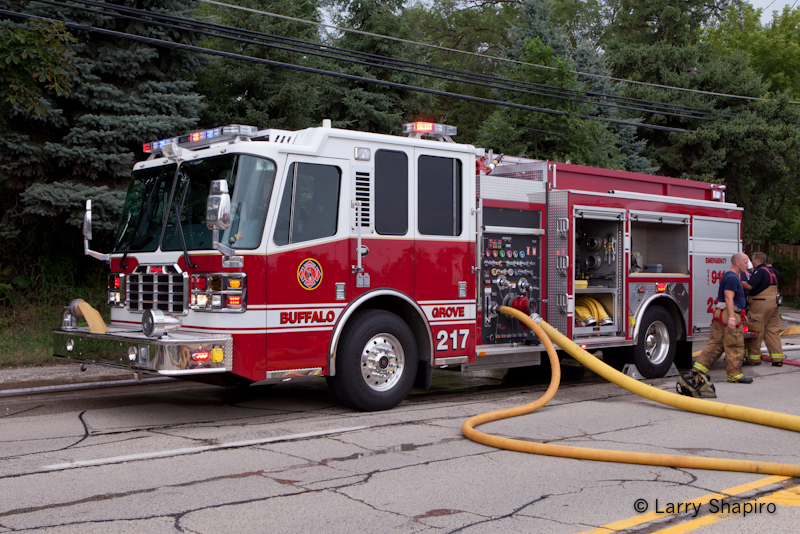 Buffalo Grove Station 26 is located just over a mile from this address and when Engine 26 pulled out of their quarters they reported seeing a significant header. Units that responded to the scene include Long Grove Squad 55 and Tanker 55, Buffalo Grove Engine 26 and Quint 27, Lincolnshire-Riverwoods Engine 51, Lake Zurich Engine 4, Libertyville Truck 461, Wheeling Engine 24, Countryside Ambulance 411, and a Barrington ambulance in addition to chief officers from Long Grove, Buffalo Grove, and Lincolnshire-Riverwoods. 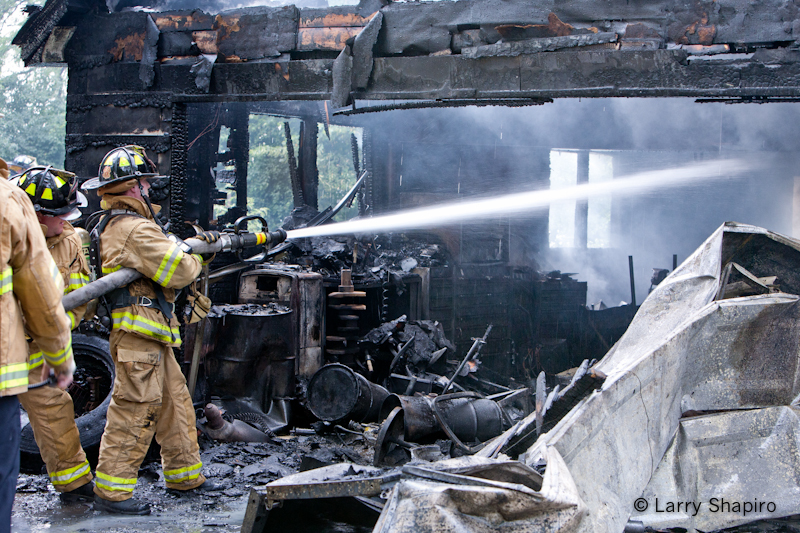 Larry Shapiro arrived after the fire was knocked down and submitted several images from the scene. A gallery with more images can be viewed HERE. The Daily Herald has an article HERE. 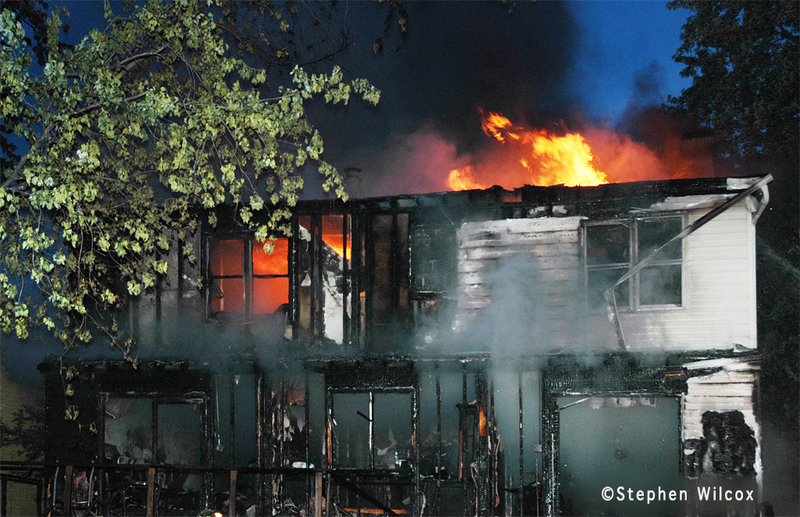 This was not the first fire at this address in recent years. 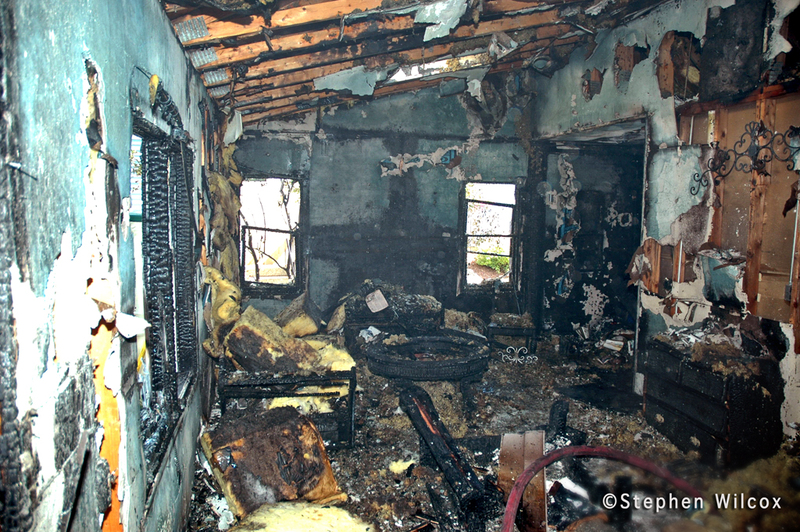 Firefighters responded to this address on December 31, 2009 for a fully involved car fire next to the house. The final touches are being applied to the new fire station for the Western Springs Fire Department in MABAS Division 10. Station 2 was mentioned HERE, and the photos below by Scott Peterson show that from the exterior everything is nearing completion. The station should be open roughly a month from now and will house two engines. Engine 1721 (formerly) Engine 1711, and Engine 1722 (formerly Engine 1712) will move into this station. 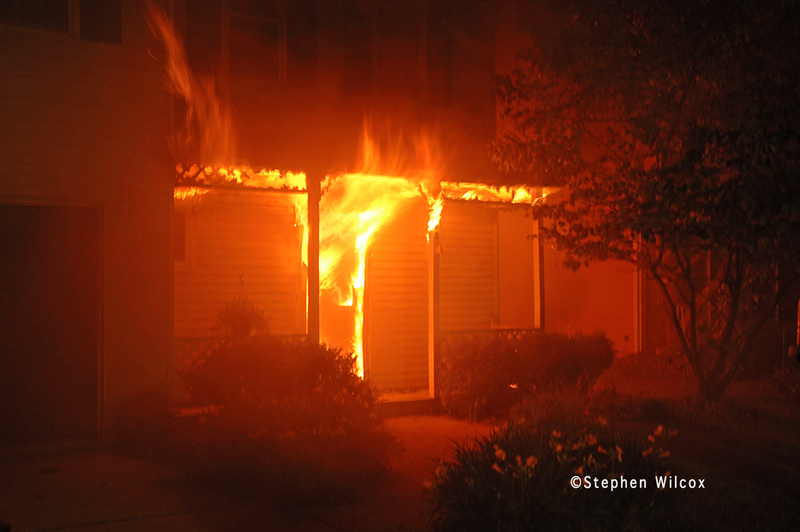 This general alarm fire with a special was a two story frame. On arrival, The entire rear was on fire. 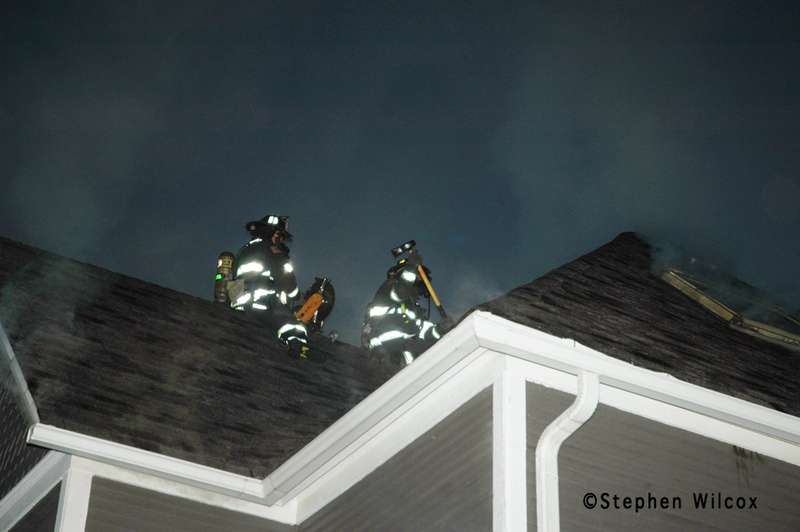 The (Wheaton) truck went to the roof, while Winfield companies were in the front. Just like the book says. I was a mile and half away when companies began arriving. I looked in that direction and saw a great header. By the time I arrived, there was no fire or header. 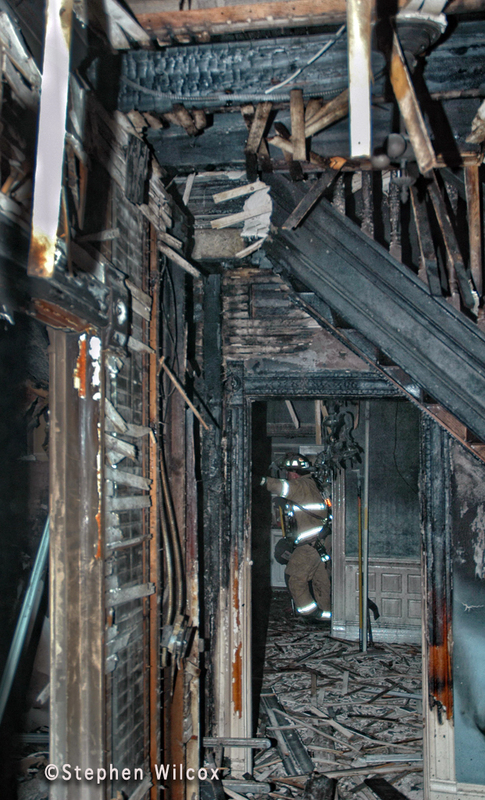 Photos show the damage on the rear, exterior and interior. Great firefighting! A Winfield family escaped unharmed Friday morning when fire struck their two-story house in an unincorporated area near Winfield and left the building uninhabitable. 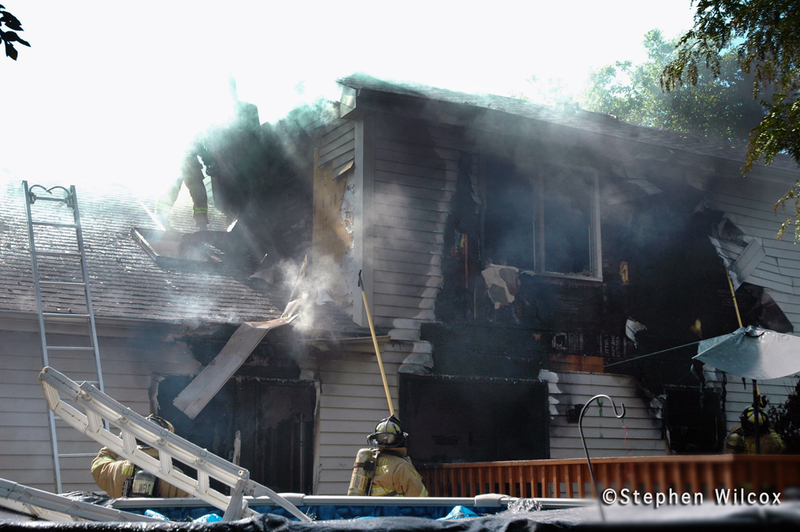 Firefighters said the blaze began just after 9 a.m. at the house on Cypress Lane. 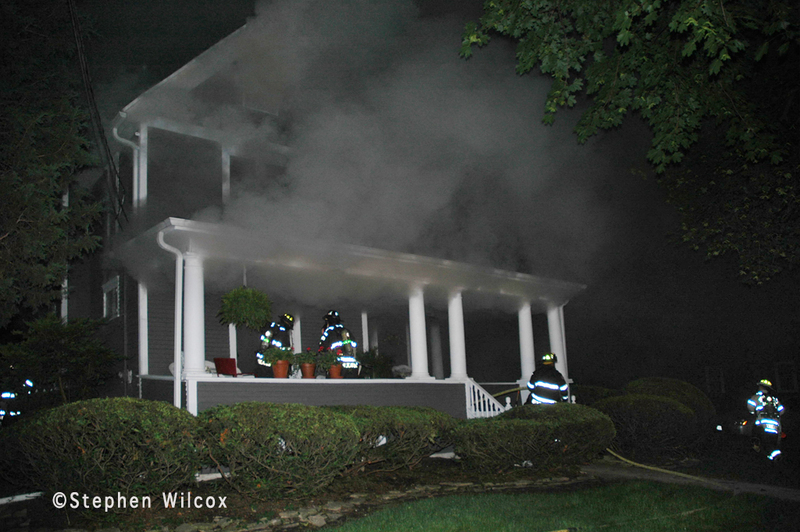 The first fire crews were on the scene in about two minutes, Winfield Chief Phil Dimenza said. The complete Daily Herald article is HERE. 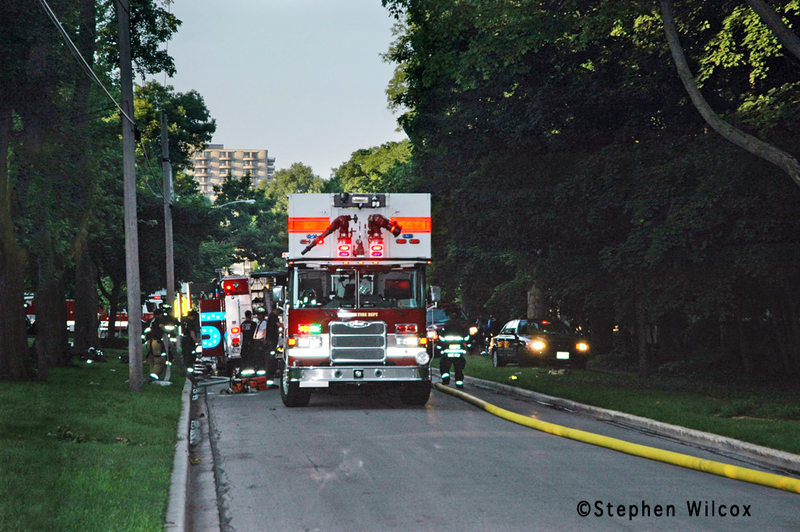 Lighting from the recent heavy thunderstorm activity was blamed for several area suburban fires. Glencoe, Deerfield, Mt. 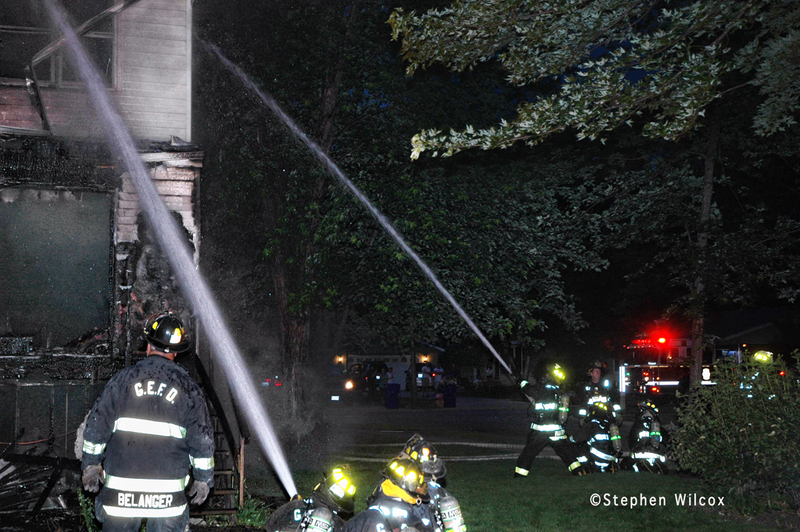 Prospect, Elgin, and Naperville all had fires during the overnight storms. Excerpts from the Chicago Tribune articles describe the fires. 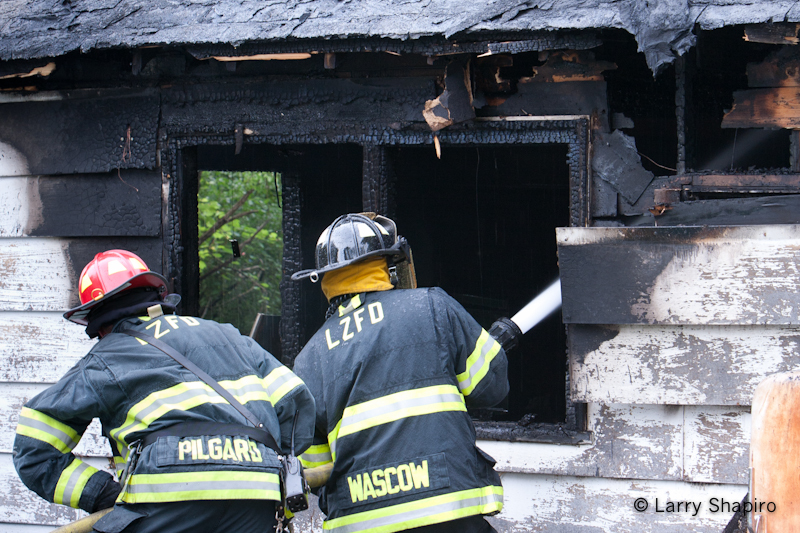 Two house fires, in Glencoe and Deerfield, early Saturday morning appeared to be caused by lightning strikes from the heavy thunderstorms that passed through the Chicago area Saturday morning, and a third blaze at a Mt. Prospect apartment complex could also be lightning-related. 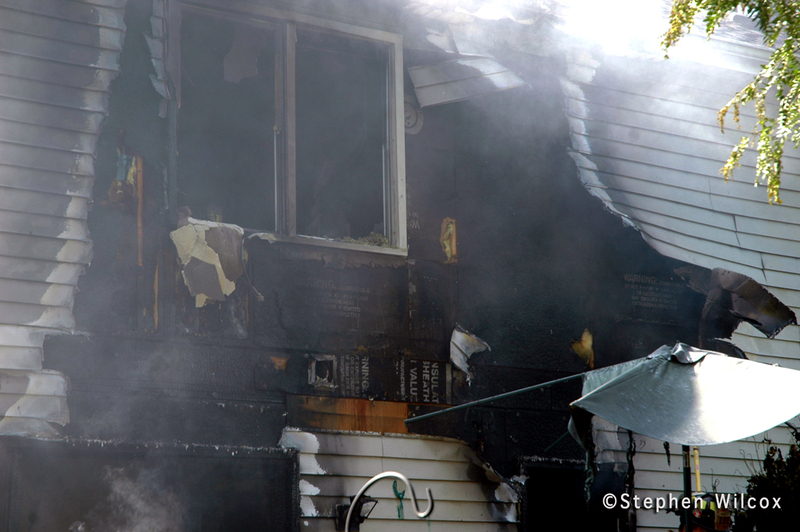 … a Saturday morning fire that forced a Deerfield family from its home and resulted in one firefighter being hospitalized. 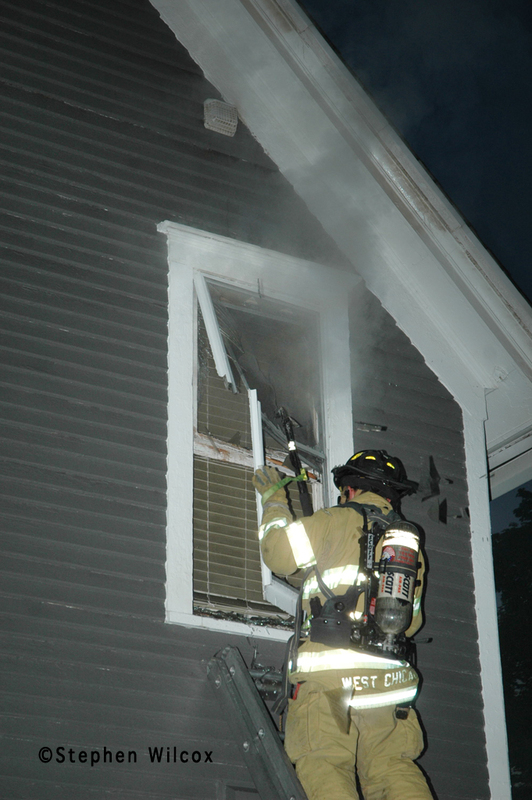 The injured firefighter suffered chest pains and was taken to Highland Park Hospital and was in good condition … The Deerfield-Bannockburn Fire Protection District got a call about 2:01 a.m., arrived at the scene about three minutes later and had the fire out soon thereafter. The Mt. 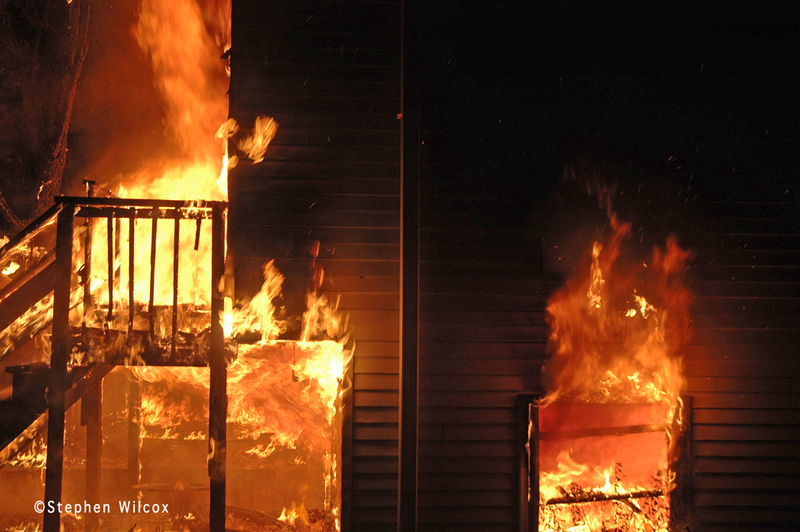 Prospect fire, which drew firefighters from 16 different departments, was at the Colonial Green apartments, a 39-unit structure at 2024 W. Algonquin Road. 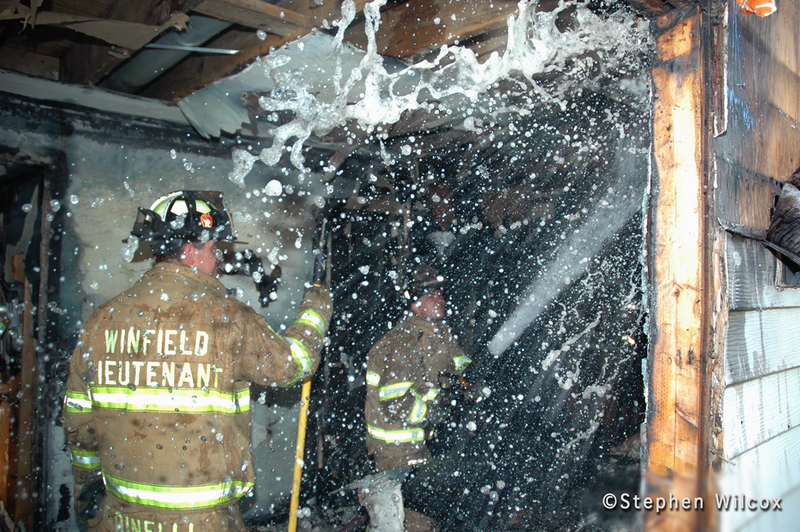 The fire destroyed the attic and part of the third floor, (Mt. Prospect Fire Chief John) Malcolm said. 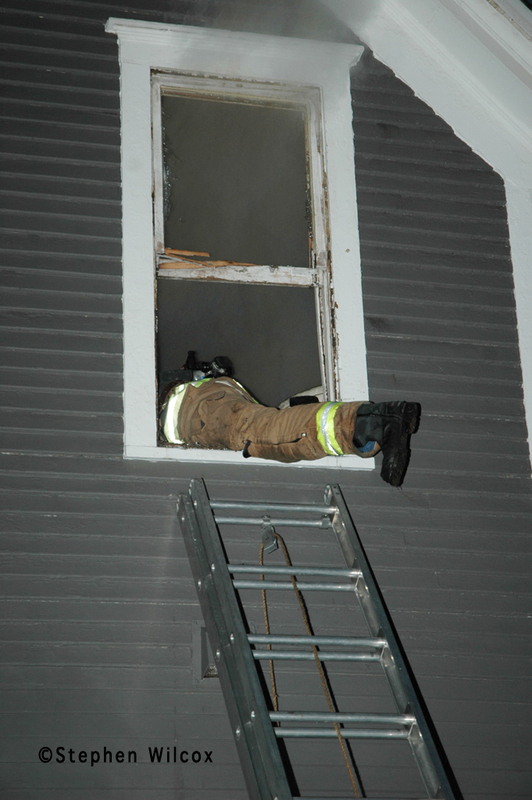 All 75 of the building’s occupants got out of the building .. Lightning also struck the steeple at Vineyard Christian Church, 200 Division St., in Elgin, Saturday morning, according to a news release from the Elgin Fire Department. The compete articles can be found HERE and HERE which cover these fires in more detail.